Mark Workman is the author of One for the Road: How to Be a Music Tour Manager, the only book on music tour management. 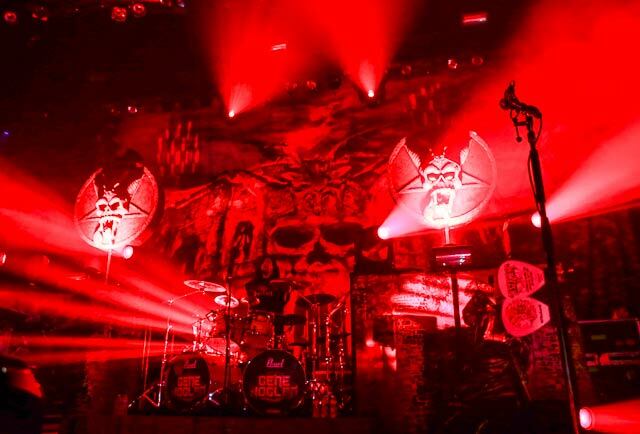 He was a music business tour manager and lighting designer from 1983 until 2015, touring the world with acts such as Slayer, Megadeth, Anthrax, Testament, Machine Head, Danzig, Dio, Motorhead, Mudvayne, Sevendust, Queens of the Stone Age, Keel, Leatherwolf, Steeler and many others. 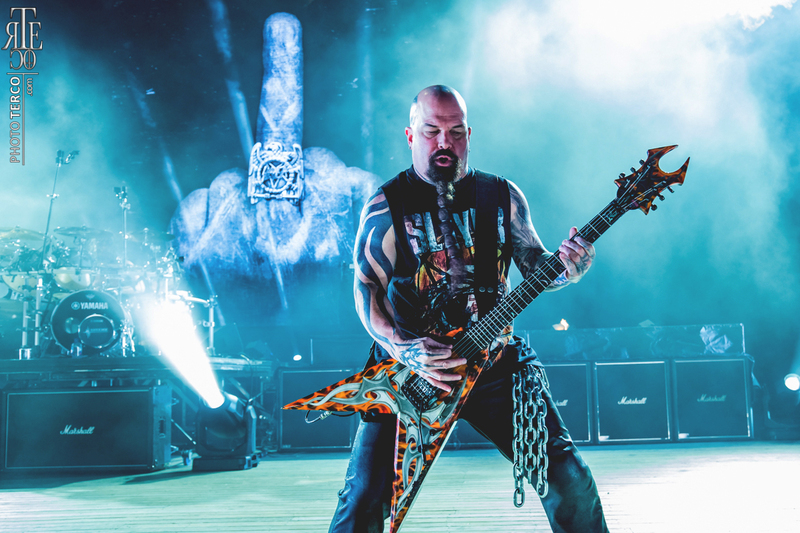 He is now retired from the road. 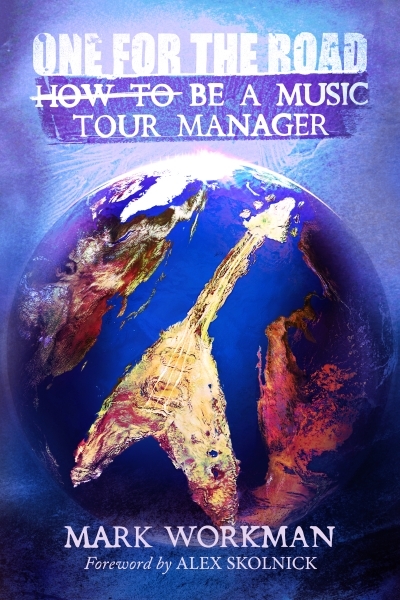 One for the Road: How to Be a Music Tour Manager by Mark Workman is now on sale in print and eBook versions at all of your favorite online retailers. 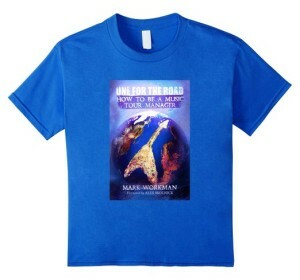 The official One for the Road: How to Be a Music Tour Manager t-shirt is now available in many colors and sizes at Amazon!